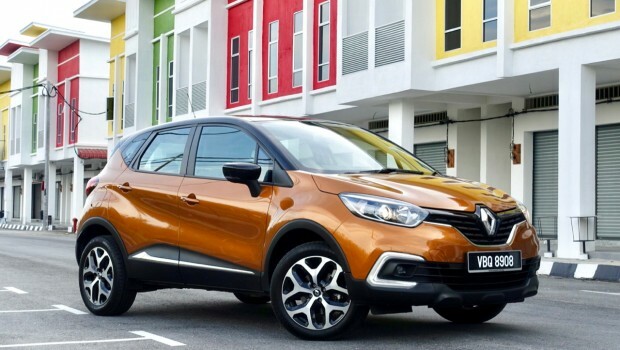 The Renault Captur is unlike any other car sold in Malaysia. 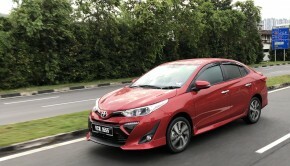 Like some other European models in the segment, it’s fuel-efficient, fun to drive, well designed, and an all-round youthful car. 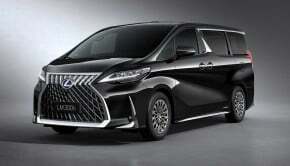 But unlike its European rivals, it’s locally-assembled and focuses on enhancing ownership experience factors. 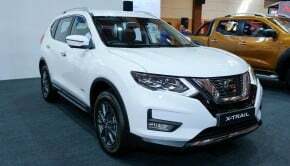 Plus, Renault is distributed by TC Euro Cars, which is part of the Tan Chong Group Network and benefits from being able to offer a wide service network leveraging on selected existing Nissan service centers. Renault currently has 20 authorised service centers nationwide, with trained Renault technicians utilizing specialized Renault tools and technology. 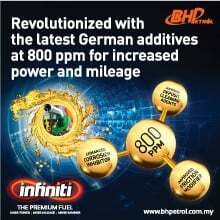 That means you can have all the perks of a continental car with the aftersales support of a brand that’s been committed to the Malaysian market for decades upon decades now. 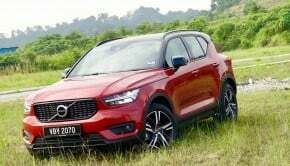 They’ve put the car through extensive testing to ensure the long-term durability of the Efficient Dual-Clutch transmission and Turbocharged engine. 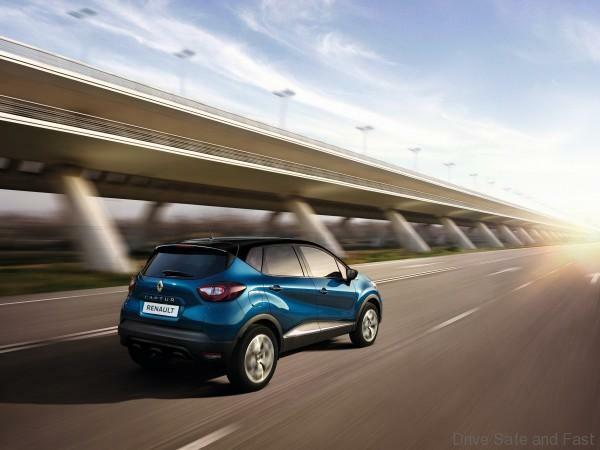 Despite its compact size, the Captur managed an impressive 5-Star Euro NCAP safety rating when launched. Not all warranties are created equal. 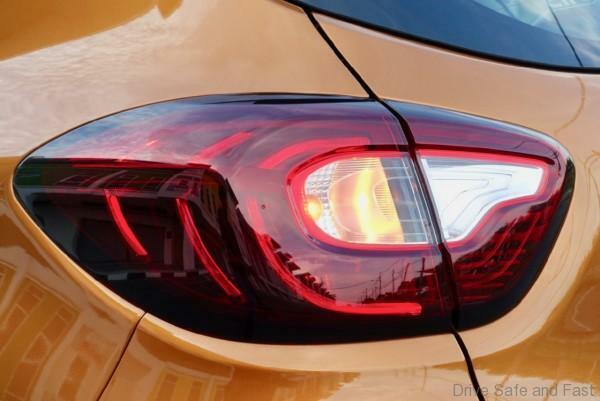 Renault themselves will cover defects with the car for up to five years. No waiting for insurance companies to sign off on the work. 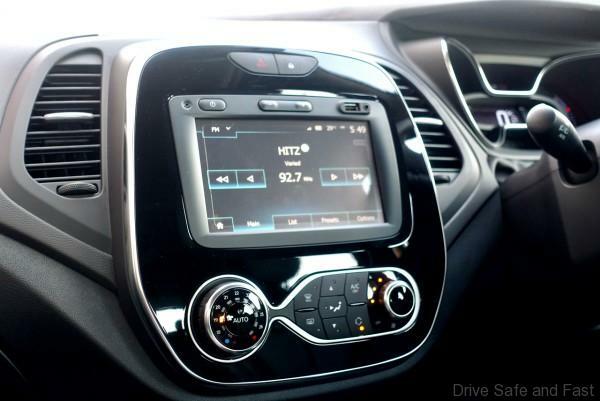 Worried about how much the Captur will cost you to own? 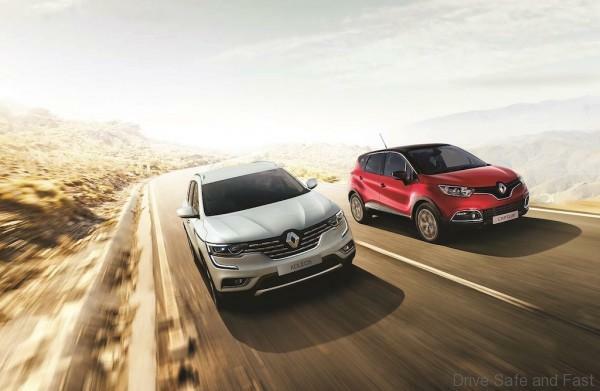 With this package, you don’t have to worry about the regular maintenance of your Captur which covers both parts and labour. To many Malaysians, time is our most valued asset. Imagine you could get somebody to pick your car up, service it, and have it returned to you for free. Well, with a Captur, this can be your reality. A warranty alone doesn’t address the fact that you’re likely going to be stuck without a way to move around for days. With this package, TC Euro Cars will provide you a complimentary mobility solution if your car’s going to take more than 2 days to repair. 24-hours a day, 7 days a week, you will always be able to reach to Renault for assistance for towing or simple roadside assistance services. 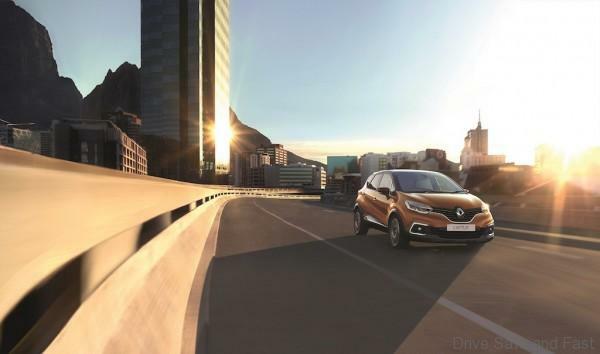 For a limited time, Renault is running a ‘Test Drive Challenge’ where you can test drive any Renault model at a Renault showroom be in the running to win one of the 85 prizes available. 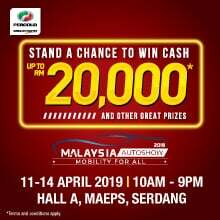 A total of five Apple iPhones XS, 50 petrol gift cards worth RM100 each and 30 exclusive Renault gift packs are up for grabs. So don’t wait and head on over to a Renault showroom to test drive today.